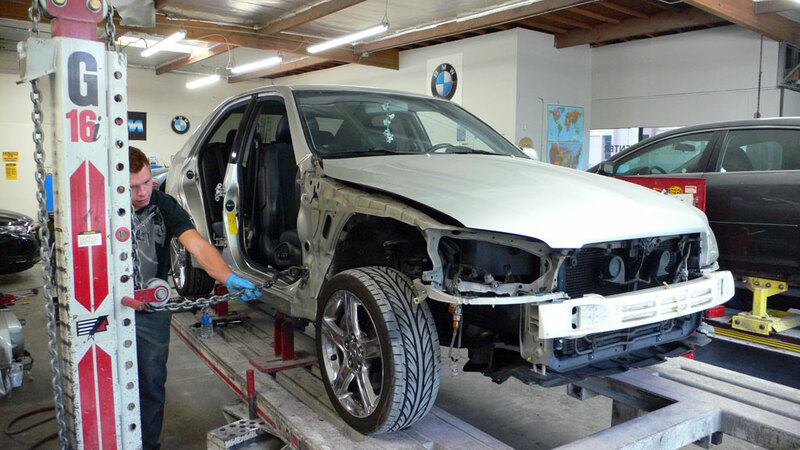 If you have been in an auto accident, the last thing you want to do is try to find an auto body shop that will repair your car inexpensively. 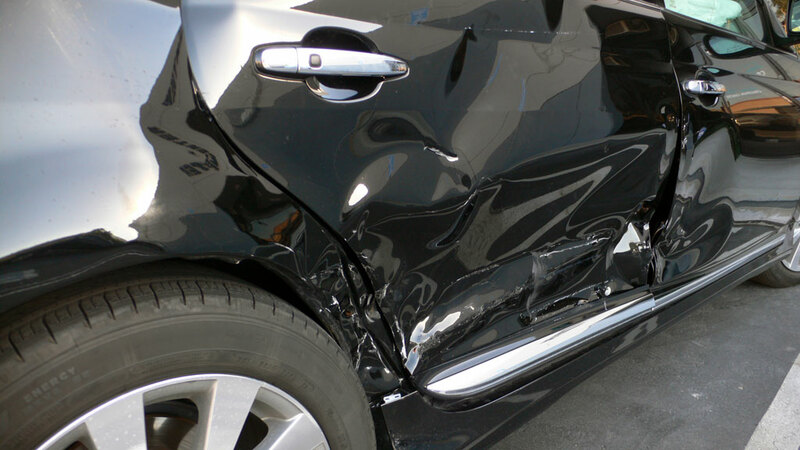 Well here at Laguna Niguel Collision Center, we'll work with you and your insurance company to take care of the problem. Our certified staff and experienced technicians will help you get back on the road as quickly as possible without sacrificing our commitment to craftsmanship, service and quality. 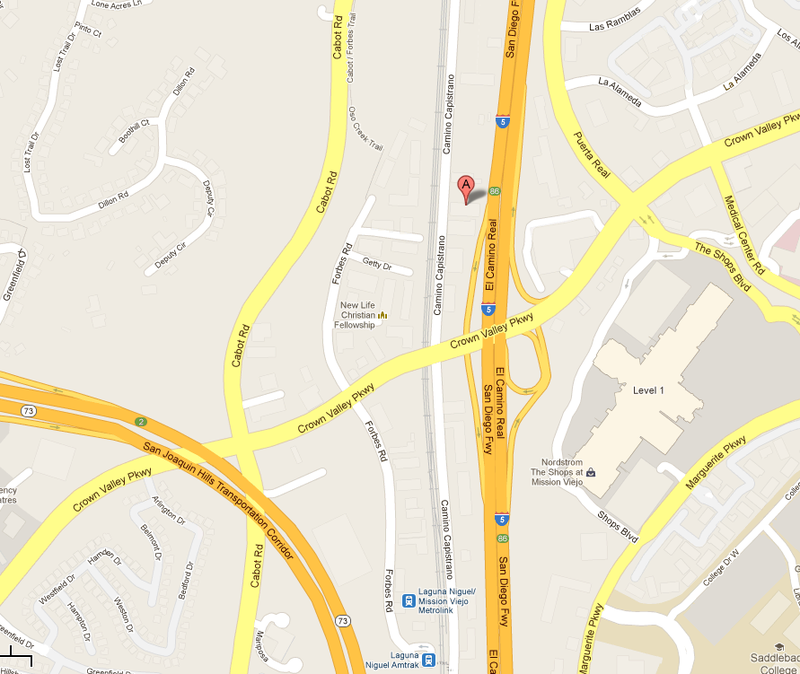 We service Mission Viejo, Laguna Hills, Lake Forest, Laguna Woods, Irvine, Laguna Niguel and throughout Orange County areas. 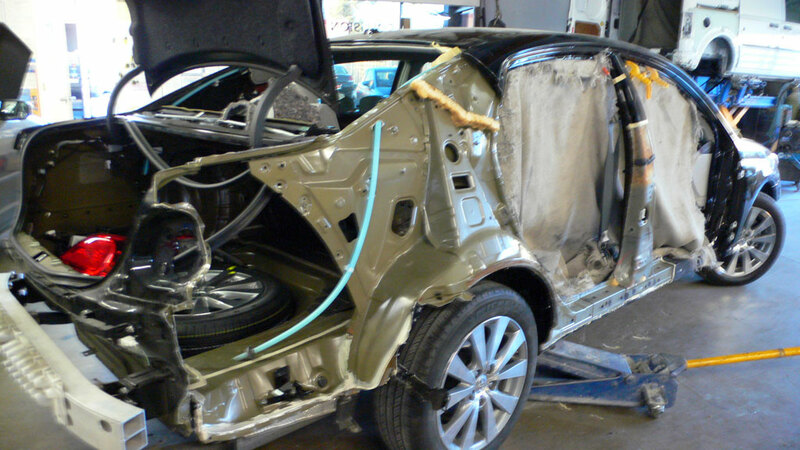 With our state of the art auto repair collision center we are able to work on many makes and models, and to do repairs from small dents to fixing the car frame. Whatever your auto repair need is, our team has the skills, knowledge, and experience to get the job done right the first time around.